September in publishing resembles little kids scurrying between tables of Easter candy, Christmas toys, and birthday swag. Look! A book award longlist! Wait, wait, look at this doorstopper tome from an angst-y novelist! Have you seen the trailer for that new adaptation? I am not immune, despite my experience with this phenomenon. So this year I decided wait out the initial frenzy, look back at the whole month, and let the cream rise for my recommendations to you. As always, the titles are presented alphabetically by author—and as always, I look forward to hearing about your thoughts and selections. 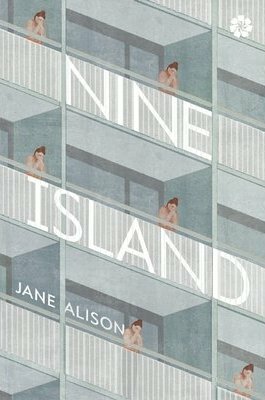 I can’t stop thinking about this weird, wonderful book that follows a woman known only as “J.” as she considers life on the cusp of sexual viability while living in a Miami Beach high rise. 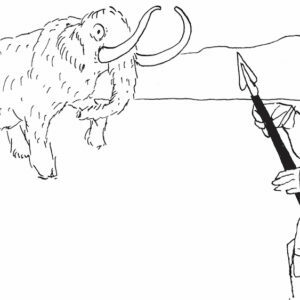 J. is (like her creator, who is also Director of Creative Writing at The University of Virginia) a serious scholar of Ovid, and The Metamorphoses plays an important, but far from stuffy, role in the plot. Should be required reading for all women over age 18. My first Donoghue was Slammerkin, a book that made the hairs on my neck stand up—and I haven’t read another Donoghue novel like it until this one, despite my deep affection for some of those that came in between. 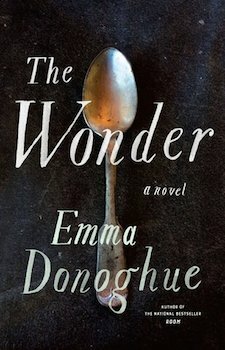 In The Wonder, a young 19th-century Irish girl named Anna seems to be subsisting on nothing but water. Is it a miracle? A fraud? Or abuse? A nurse and a nun are sent to monitor the situation, and wind up in very deep waters. We’ve all read plenty of historical novels in which a contemporary woman searches the past for a family secret, some deeper understanding of where she comes from—but this is the first one I’ve read that involves the Armenian genocide of 1915. 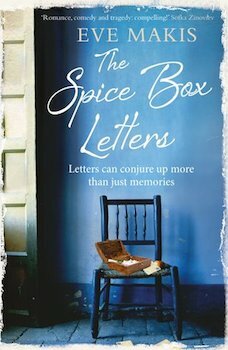 I loved that the spice box full of recipes still carries the aromas of a grandmother’s life in the kitchen, and I loved that this book, like Chris Bohjalian’s The Sandcastle Girls, helps readers to understand an important and tragic chapter in world conflict. 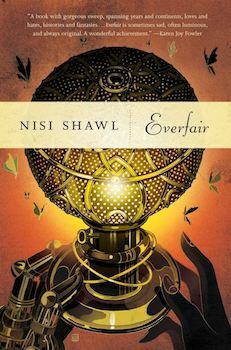 I don’t read enough science fiction, and I am so glad I picked up Nisi Shawl’s “Everfair,” an alternate history of the Congo that imagines an indigenous population rebelling against Belgian colonizers back in the 19th century. Land they purchase, named Everfair, becomes an imaginary Utopia for the rebels, as well as escaped slaves returning from America and other places where Africans were being mistreated. A must read. Stunning. 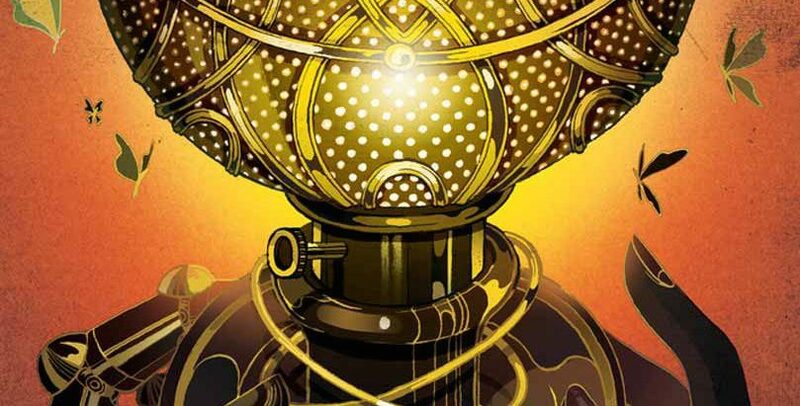 Trust me, you haven’t read anything like this before. 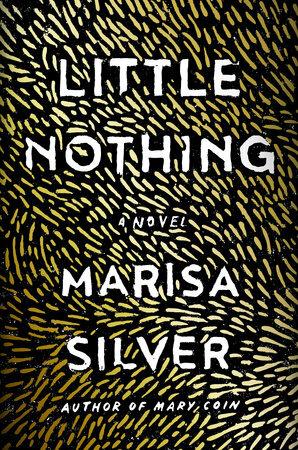 Silver (Mary Coin) delivers a novel of female identity and transformation so revolutionary yet so seamless that you’ll wonder what’s happening to you as you turn the pages. Did you miss something? Are you still the same person? Why can’t we all be wolves? The main character, Pavla, is born disadvantaged and disfigured in a vague Eastern European country, and transcends it all.